Jimmy Dore fills in for Governor Jesse Ventura. 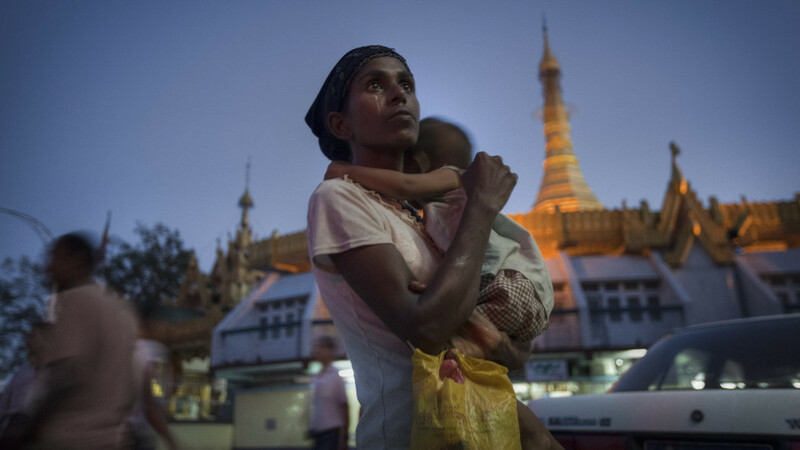 Jimmy and Brigida Santos discuss the conflict between Myanmar’s Buddhist majority and Rohingya Muslims, which has created the world’s fastest growing refugee crisis. The Rohingya are the world’s most persecuted minority group. Why is violence against them rarely covered in mainstream news? New York Times best-selling author Robert Greene (The Laws of Human Nature, Art of Seduction, 48 Laws of Power) talks about the pitfalls of identity politics.